the motif of the ›doppelgaenger‹ or look-alike is both irritating and fascinating at the same time: his appearance confounds the boundaries between oneself and others. the doppelgaenger questions concepts of similarity and difference, problematizes the subject and its identity. 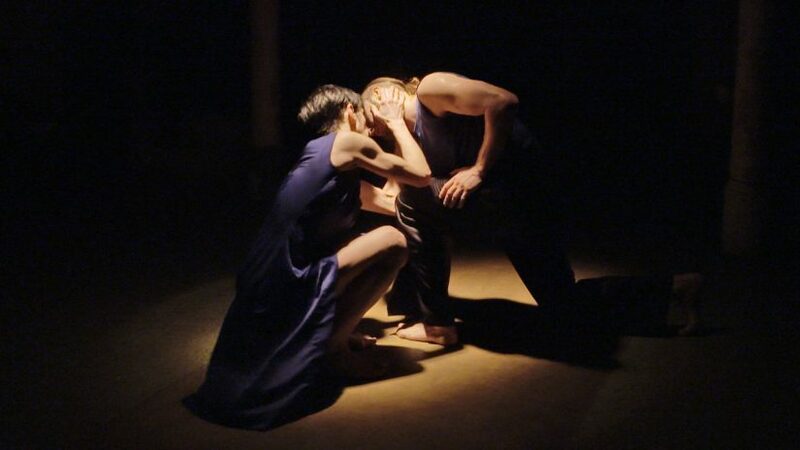 this piece was originally danced as a solo for two women by lena meierkord und toula limnaios synchronous in two parallel worlds and will now be performed by two male dancers of her current ensemble. »isson« means ›same‹ in greek and is dedicated to contrasts, reality and illusion, light and shadows, restlessness and peace. two realities that cannot be separated. 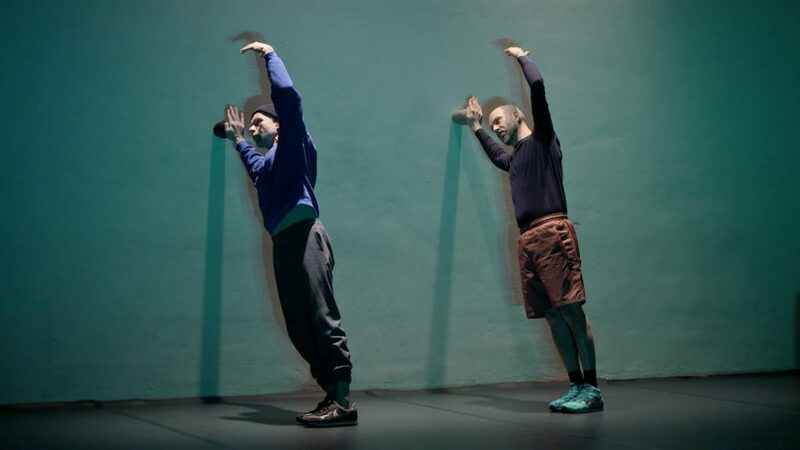 compagny portrait: the cie. toula limnaios is an ensemble for contemporary dance, founded in 1996 by choreographer and dancer toula limnaios and composer ralf r. ollertz. in 2001, they were awarded the »meeting neuer tanz« prize. in 2004, their beckett trilogy was made into a television film entitled »atemzug« for zdf/arte. 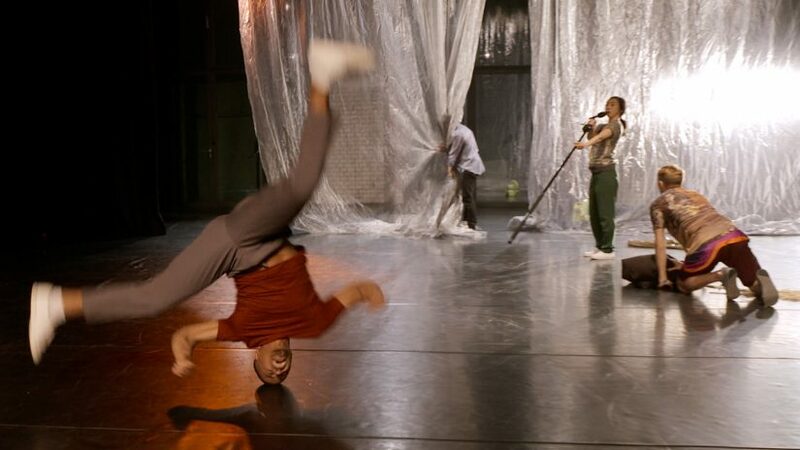 the company has received funding from the city of berlin since 2005 and were selected by the fonds darstellende künste to receive conceptual funding for »leading ensembles in the field of independent theater and dance« from 2008 until 2010. in 2012, they were awarded the »george tabori prize«. 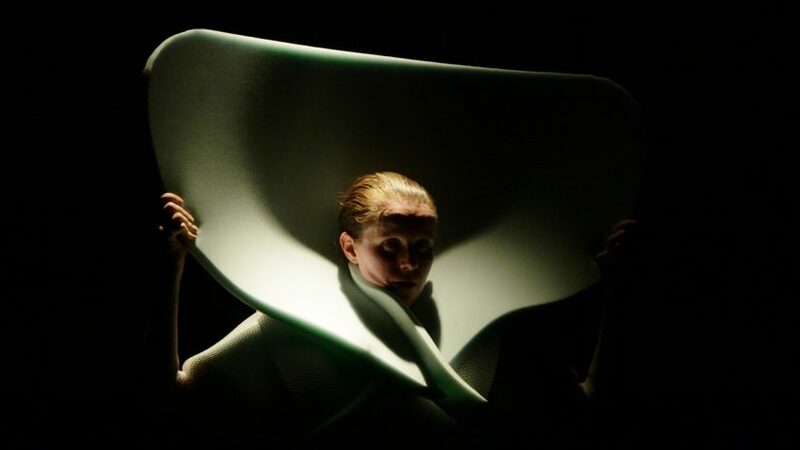 in addition to their artistic work, they are strongly dedicated both to promoting innovative working structures, as well as establishing equality for dance in society. 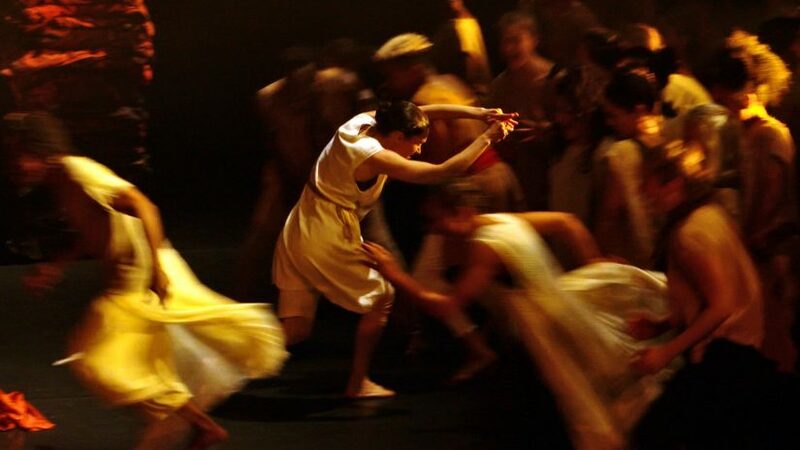 the cie. toula limnaios ensemble presents 50–60 shows every year and works with 12 salaried employees, who are supported by numerous of closely associated freelancers. 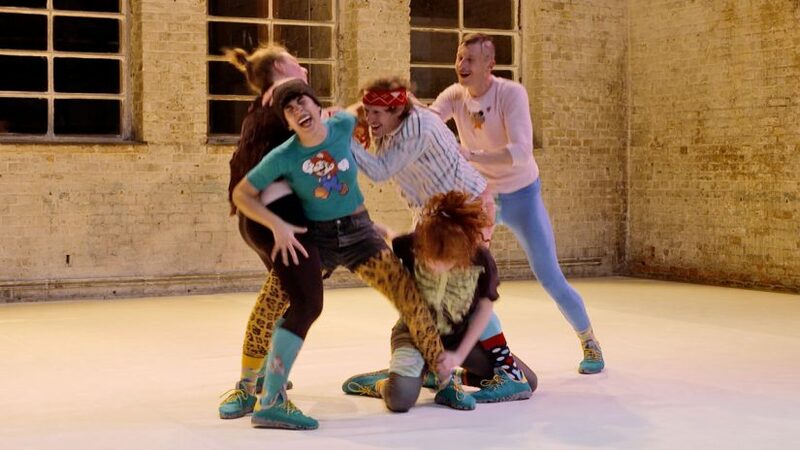 with its flexible, lean, but highly effective structure and in co-production with international partners, the company continuously produces ensemble work of exceptional quality, making them one of the most successful ensembles for contemporary dance today. 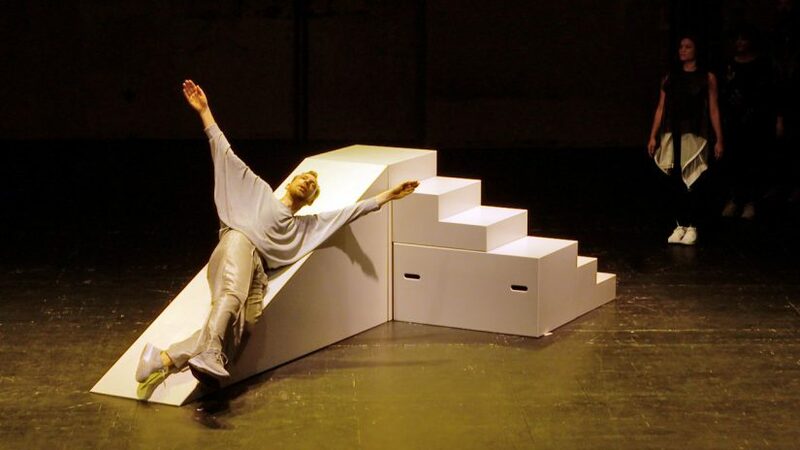 as a representative of the german dance scene for the goethe institut and the federal foreign office, they have presented their repertoire across germany and abroad since 2005. the company is institutionally funded by the city of berlin’s department for cultural affairs since 2014. 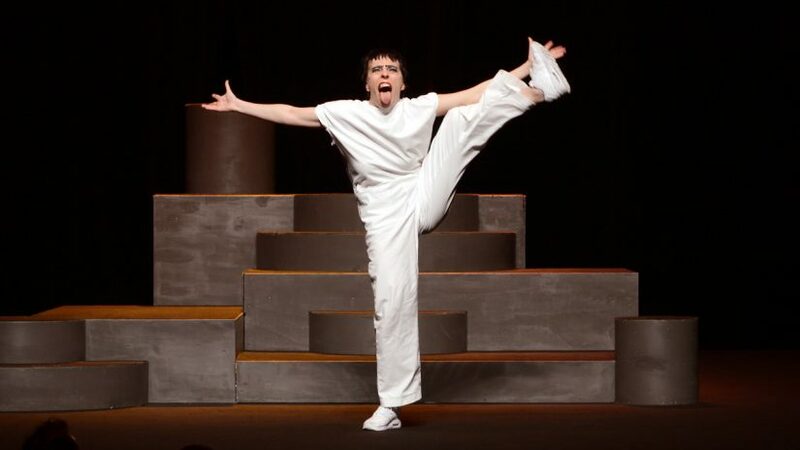 A production by cie. toula limnaios. cie. toula limnaios is funded by the Senate Chancellery for Cultural Affairs of Berlin.